A stash of rare movie posters discovered under a linoleum floor in York County, Pennsylvania, sold for a combined $219,000 in Heritage Auctions’ Vintage Poster Auction Nov. 21-22 in Dallas. The prized stash of 17 perfectly preserved posters was discovered by sons Bob and Dylan Basta as they tore up the lino in the house their dad Robert was renovating. By the time Mr Basta returned home his sons had found a further 16 movie posters under the flooring, but because they had not heard of many of the other films they initially dismissed the unusual haul as being of little value. However, when they started researching the film titles online they were stunned to discover the posters are among the most sought-after in the world. 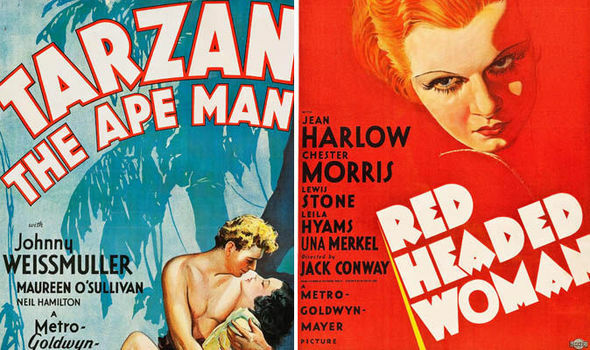 After calling in experts from leading auctioneers Heritage they found that among their treasure trove were five never-seen-before posters – including the Tarzan poster – from the Golden Age of Hollywood. The stash had apparently been hidden under linoleum tiling in a back room by a previous occupant to protect the home’s wooden floorboards. It is thought the posters belonged to artist MSW Brungart who lived in the house in the early 20th century, and did some work for his local movie theatre. 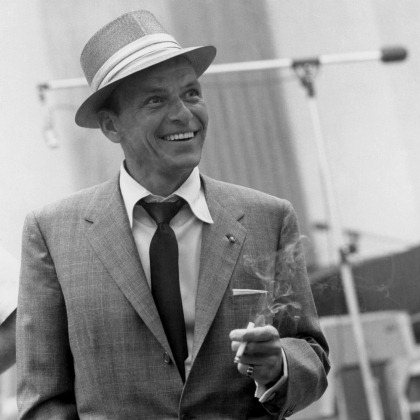 But now, more than 80 years after some of the films premiered, the perfectly-preserved sheets are worth a tremendous amount of money. The Tarzan poster, a one-sheet ‘style D’, has been valued at $80,000 alone – or £52,000 – while the collection as a whole is tipped to fetch a whopping $240,000 – around £160,000 – at auction. 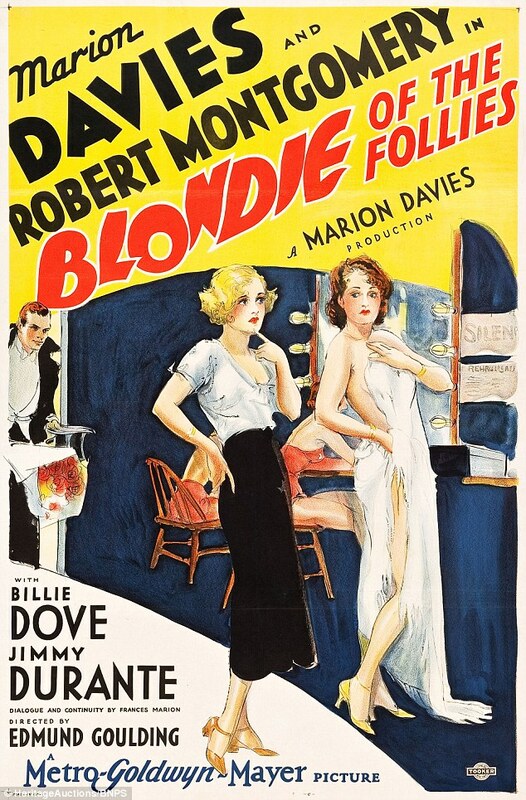 Other highlights include one of the finest condition posters for MGM’s 1932 bad-girl classic Red Headed Woman, one of only three known to exist, which is expected to sell for more than $30,000. The incredible cache also contains the only known copies of posters from Sporting Blood, the 1931 film that gave Clark Gable his first starring role, and 1932 films Tess of the Storm Country, Congorilla and Laurel and Hardy short Any Old Port. Mr Basta now plans to use the proceeds of the auction to retire to the Philippines, open up a sushi restaurant and support his family.